Oh my sweet Clooney. Some people look forward to Christmas. Some people look forward to their birthday. I look forward to George Clooney’s media week. 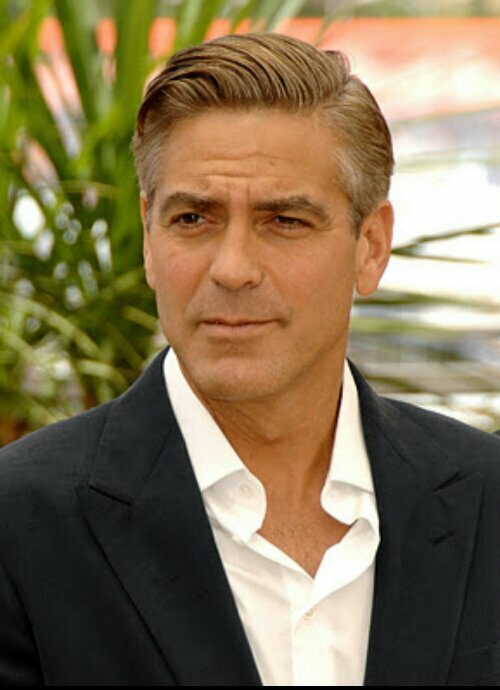 He’s promoting Monuments Men, which I will probably see, but right now the matter at hand is Clooney. Letterman one day, The Daily Show the next (YouTube has banned the Daily Show video. Nobody bans Clooney!). So effortless. So suave. Cracking jokes, making everyone in the room feel like they’ve been best friends for years. If I ever met a magic genie, I’d wish for George Clooney to come out with 52 movies a year, so we’d never have to be apart. Posted on February 6, 2014, in Average Blog Posts and tagged clooney, daily, david, George, jon, late, Letterman, media, Men, monuments, movie, night, promoting, show, Stewart. Bookmark the permalink. Leave a comment.